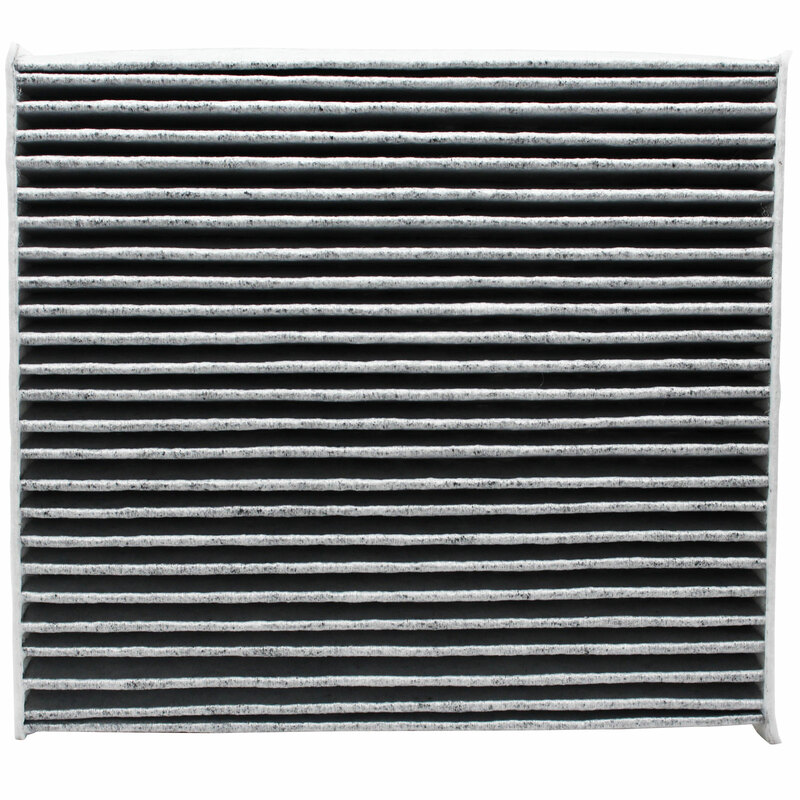 Replacement 2007 Lexus GS 430 Cabin Air Filter; Quantity: 4; Activated carbon air filter reduces odors and freshens the air inside your car. Replaces Fram CF10285, Wix 24511 & TYC 800012P, 800025P, 800086C, 800108C, 800160P; Filters road pollution and cleans the air entering your vehicle through the ventilation system. ; Keep your heating and air conditioning system working in optimum condition by replacing the cabin air filter. ; Create a healthier and more comfortable environment inside your vehicle with a new cabin air filter. UpStart Components Brand. On Sale for a Limited Time! 4-Pack Replacement Cabin Air Filter for 2007 Lexus GS 430 V8 4.3L 4293cc Car/Automotive - Activated Carbon, ACF-10285 Please note: This is an UpStart Components brand replacement part, not an OEM product. This product is not affiliated with any OEM brands and is not covered under any warranties offered by the original manufacturers. Any warranties for this product are offered solely by Upstart Components. All mentions of brand names or model descriptions are made strictly to illustrate compatibility. All brand names and logos are registered trademarks of their respective owners.